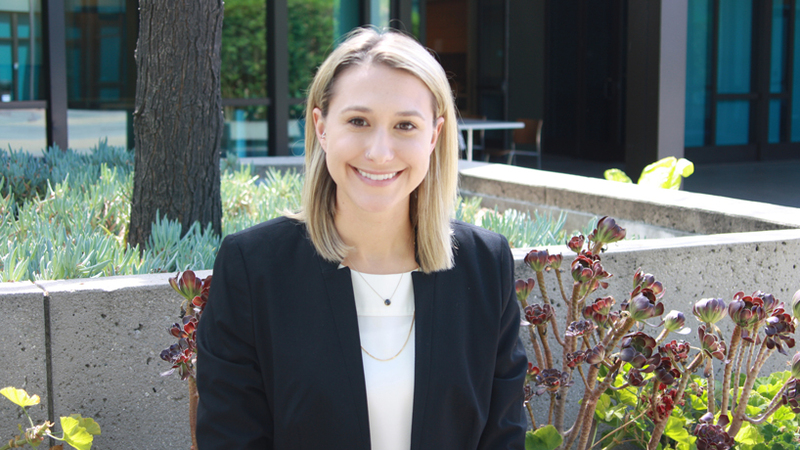 Editor’s note: This story contains profane language. 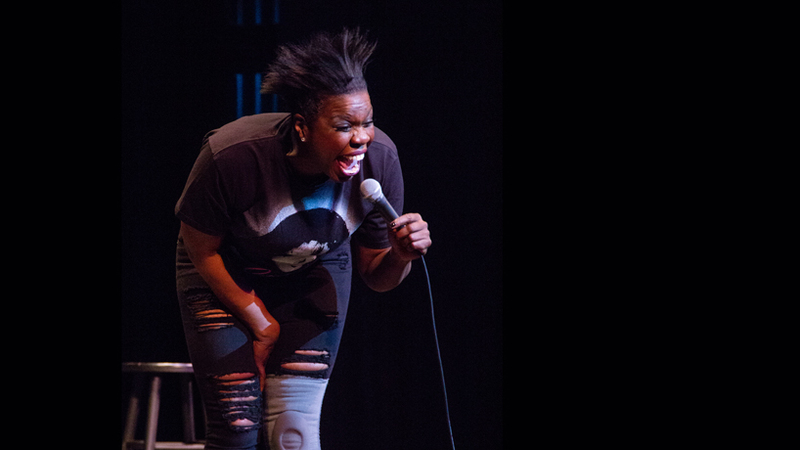 In the early minutes of her show, Leslie Jones had a preemptive warning for fans. 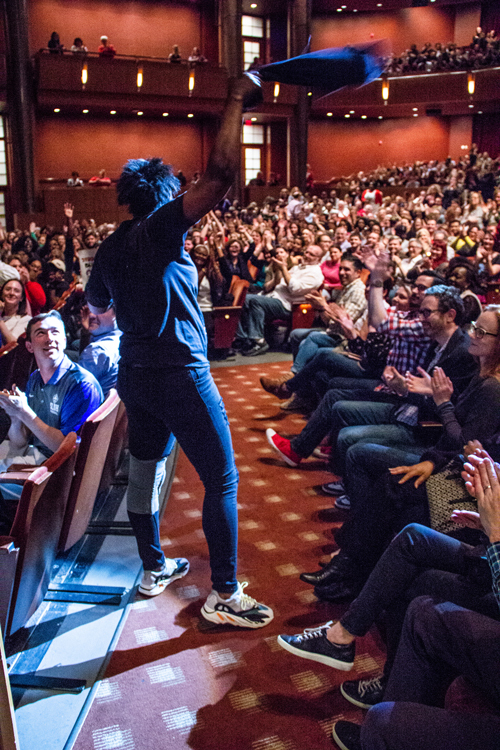 Leslie Jones takes her act among the packed crowd at the Blanche M. Touhill Performing Arts Center. 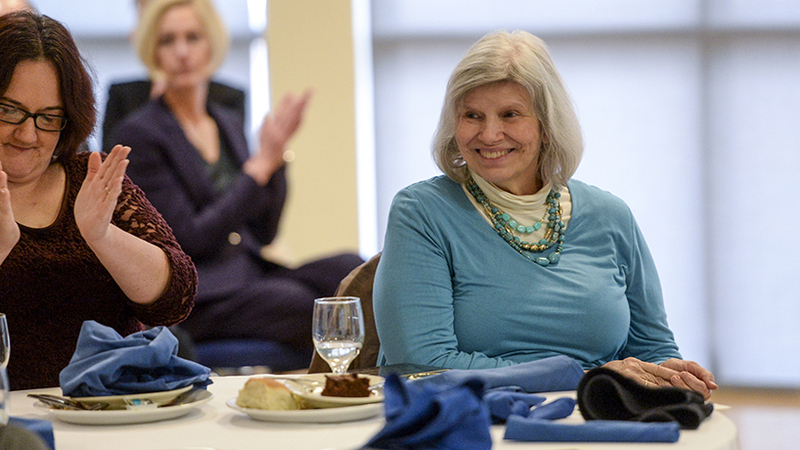 But from the laughs bellowing through the Blanche M. Touhill Performing Arts Center, Friday’s crowd didn’t seem to mind that Jones was breaking from her “Saturday Night Live” persona. 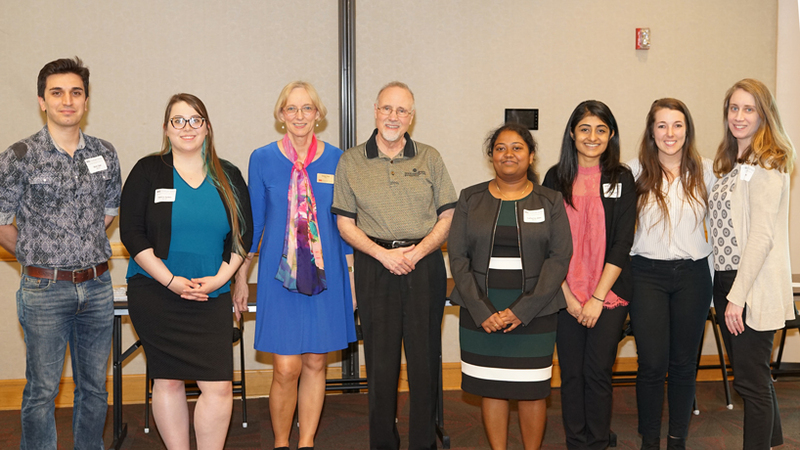 With expectations set, Jones continued with her lively and sometimes lewd Mirthweek headline show presented by the University Program Board through the Office of Student Involvement. Set at the University of Missouri–St. Louis, Jones used the evening to reflect on the trials and hilarious hijinks of her youth. Jones, 50, quickly pointed to the gray knee brace she was sporting on the outside of her black jeans and need for printed notes as signs of her age. While these were physical reminders of her fading adolescence, Jones joked that her nights out could still rival those of the younger students in the audience. This crack wasn’t necessarily a critique of student activism, but rather a setup for her starkly different fresh-out-of-college stories. These colorful tales ranged from a Thanksgiving she drunkenly confused for Halloween to a failed attempt to woo Prince at a Grammy’s after-party. She later tried to recount the story to the pop icon, which she said also did not go as planned. 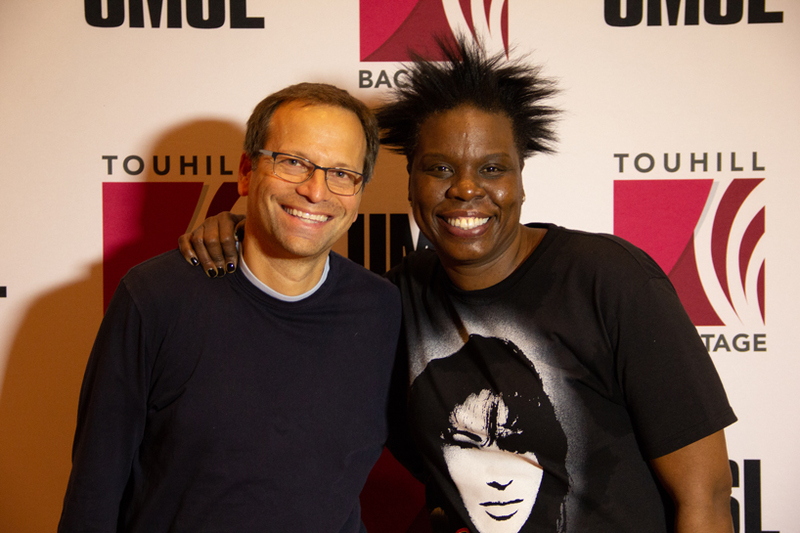 Comedian Lenny Marcus (at left) opened for Leslie Jones during Friday’s Mirthweek show. Before Jones’ rundown of rendezvous and critique of modern dating, comedian Lenny Marcus provided the evening’s opening act. Known from Comedy Central and appearances on “The Late Show with David Letterman,” Marcus started his set by examining the differences between St. Louis and his New York home. The remaining minutes of Marcus’ short set focused on travel frustrations and his distaste for restaurant fads, particularly farm-to-table.